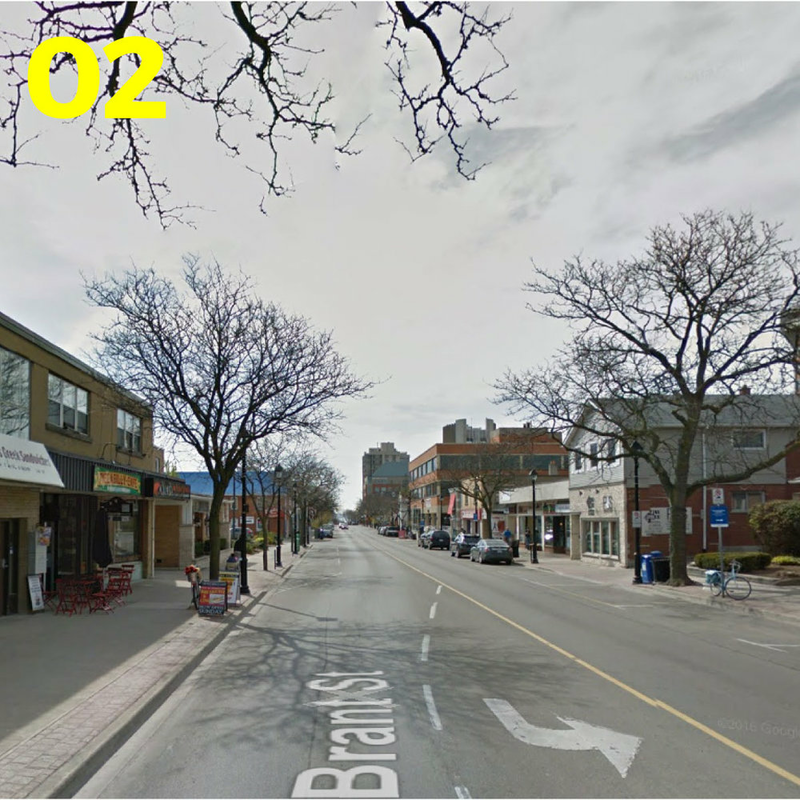 What do density targets in the growth plan look like in existing communities? We looked at density and the drivers of complete communities (i.e. 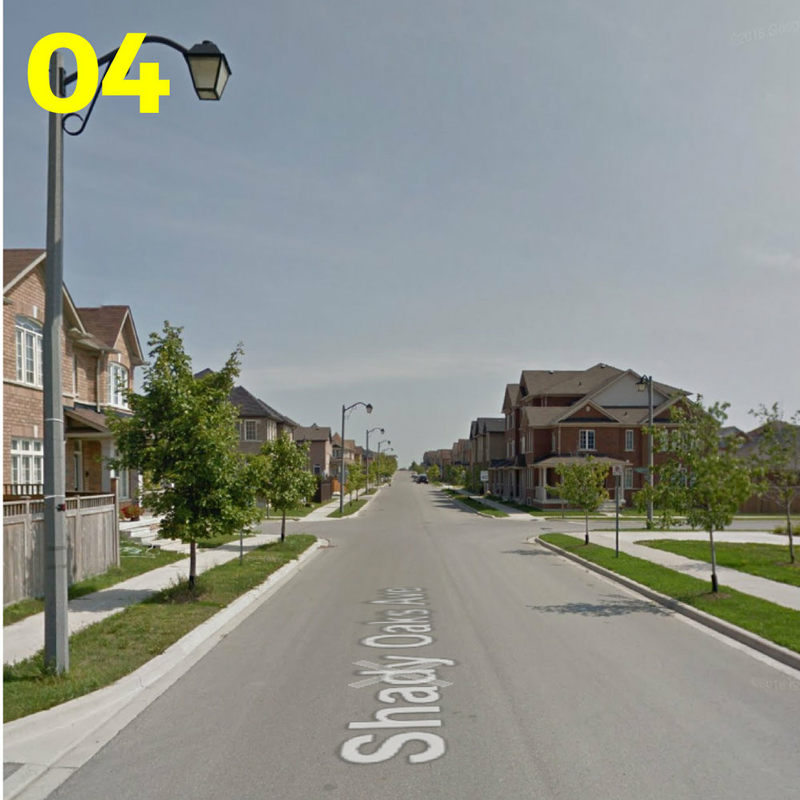 what makes density work) through the lens of 5 very different neighbourhoods across the Greater Golden Horseshoe.